A legal case to dissolve a Glencore mining subsidiary in the Democratic Republic of Congo has been suspended pending a decision by the Supreme Court, the mining giant said on Tuesday. 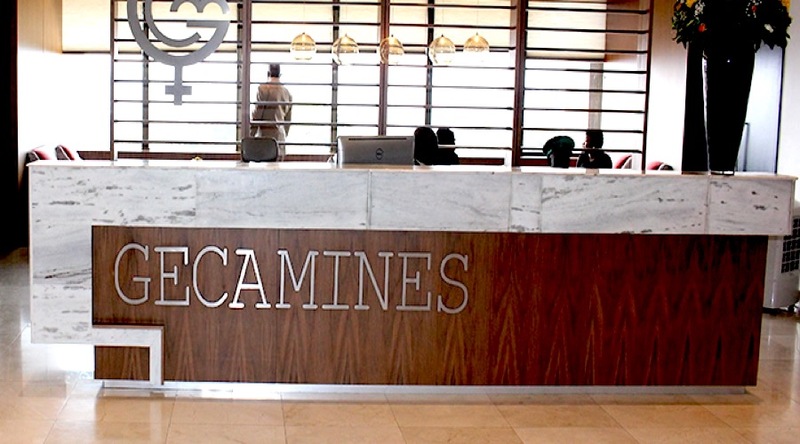 Congo's state miner Gecamines is seeking to dissolve Kamoto Copper Company (KCC), blaming Glencore for high debts that have weighed on the mine for more than 10 years. "The Kolwezi Court concluded today that the previously scheduled Capital Deficiency Proceedings should be suspended until after the Supreme Court renders its decision," Glencore said in a statement.